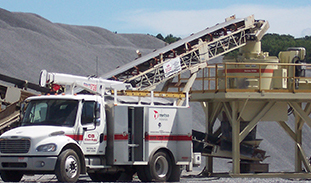 Count on CB Con-Agg, a division of Cleveland Brothers, for your aggregate needs. 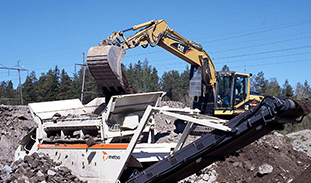 As your local dealer of Metso and MASABA, we offer a complete line of conveying and crushing products – shop for new and used aggregate equipment or ask about our flexible rental options. Whether your quarry specializes in sand, gravel, concrete, stone or slag, CB Con-Agg can pair you with the right aggregate equipment to achieve the coarseness your application requires. 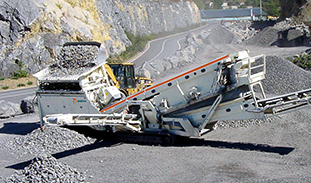 Choose from a variety of aggregate equipment to support your quarry and mining operations at every step of the process. CB Con-Agg offers a wide range of mobile and stationary conveyors, crushers, screens and feeders. We can help you customize your conveying system to meet the needs of your operations. Speak with any of our experts and we’ll walk you through the wide selections from Metso and MASABA. Are you looking for equipment for a short term project? CB Con-Agg offers flexible rental options on any of our new and used inventory. Our rental fleet is well-maintain to ensure you experience top performance throughout your rental experience. 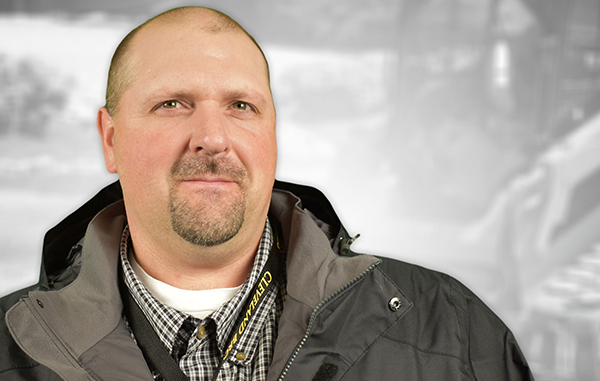 Speak to one of our equipment specialists today to learn more about renting with CB Con-Agg. Mass flow by conveying is by far the dominating method when transporting material in a minerals processing operation. Our CB Con-Agg division was specifically created to serve the needs of the construction and mining industries with the best selection of gyratory crushers, conveyors and other products. Feeders are necessary whenever we want to deliver a uniform flow of dry or moist fractions of rock and minerals. Screening by using geometrical patterns – bars, wire, circle, square or rectangle – is the most common method of size control in aggregates processing. Browse our inventory of used aggregate equipment to find quality machinery at a price that meets your budget. Each unit is fully inspected and serviced by our expert technicians. We strive to continuously provide excellent service to our customers. Our service repair and rebuild shop is equipped to handle routine maintenance to keep your equipment running or major rebuilds or resurfacing for worn down equipment. CB Con-Agg has a team of factory-trained mobile field technicians with fully equipped service trucks for on-the-field repairs and emergency equipment servicing. You can count on our team to provide replacement parts when you need them and where you need them. Want to pick up parts in-store? As a division of Cleveland Brothers, we leverage our wide network of dealerships across Pennsylvania & West Virginia. 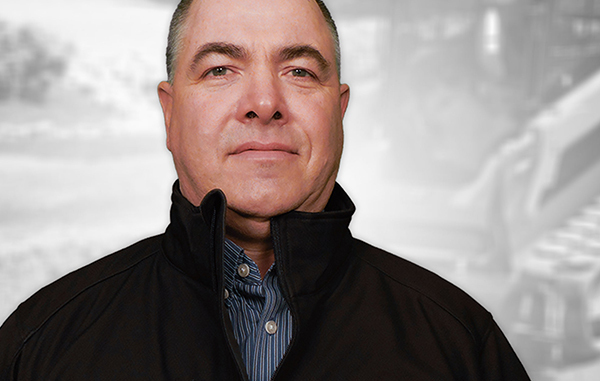 Through this network, we can offer faster turnaround time for transportation and easy in-store pick-up at any of the Cleveland Brothers Cat locations. 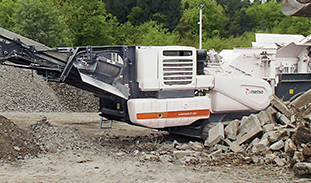 Our dedicated sales reps are available to help you choose an aggregate system for your crushing or conveying needs. We’re ready to chat with you so give us a call! Our offices are conveniently located in the Central Pennsylvania region in Camp Hill, Pa. Stop by to see us or check out our inventory of new and used aggregate equipment.